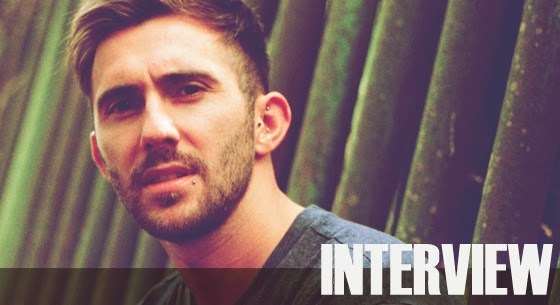 Hot Since 82 has been on the cover of magazines, led performances at different festivals/clubs and his Green Velvet's "Bigger Than Prince" remix is all over the radio these days. And, frankly, I didn't know this talented DJ got some serious problems with alcohol, LOL. Check out the interview above, it's quite funny, isn't it?